Storage devices and electronic media are not the only devices that require erasure and data destruction service levels in order to eliminate risks of causing a breach from an equipment disposition. 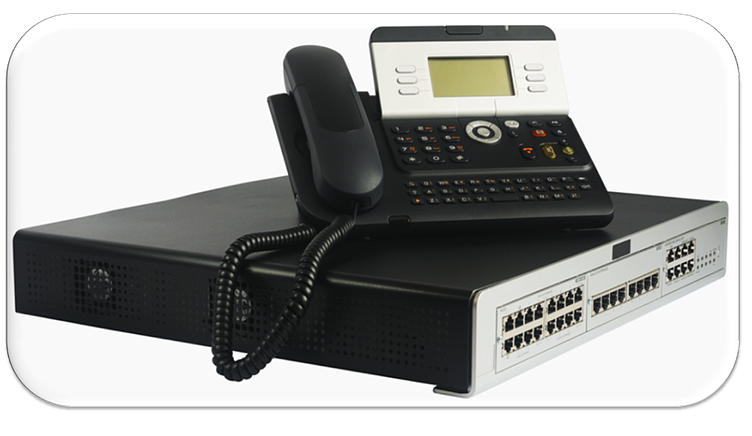 Networking devices, routers, and switches hold sensitive information that in the wrong hands can be used to find entry to or otherwise compromise a network’s security. The good news is that the major manufacturers have built in acceptable erasure methods into various networking devices and the process is easy to navigate. At IT Asset Management Group we utilize the best methods of clearing a device depending on the manufacturer’s instructions and tools available. If a device cannot be reset to factory default, configuration cleared, NVRAM erased, VLAN cleared or any other information fails to erase with 100% certainty the device is quarantined and then physically destroyed. Switches - Clear all configuration files including startup and running configuration files. Erase the NVRAM file system and removal of all files. Reload the switch to factory default. Clear all VLAN information created on switch. Confirm device has been cleared. Routers - Reset password and device to factory default. Using Register Configuration write erase and set device back to factory default. Confirm device has been cleared. A sample of the type of manufacturer provided instructions used by ITAMG can be found below. Any device that cannot be reset and confirmed to no longer contain any user created configurations or data should be physically dismantled, shredded, and recycled for commodity material in accordance with all local, state, and federal laws. ITAMG’s data destruction services are developed in accordance with the DoD 5220.22-M standards and NIST 800-88 Guidelines for Media Sanitization. Looking for more information on running a secure data destruction program?